Colt owners. Homeowners with a guest chamber. These are people that could give something to Christ that he was in need of: a colt to ride upon and a place to have his last supper. There were several people that met these descriptions. But Christ was intentional in who he asked to be part of his plan. He knew the exact place to tell the disciples where the young colt was to be taken from. He knew the exact moment in which his disciples would be able to approach the master of the house that would offer his guest chamber to Christ. He didn’t just randomly happen upon people that were capable of carrying out his plan. If Jesus is calling you to something then you are equipped to answer. 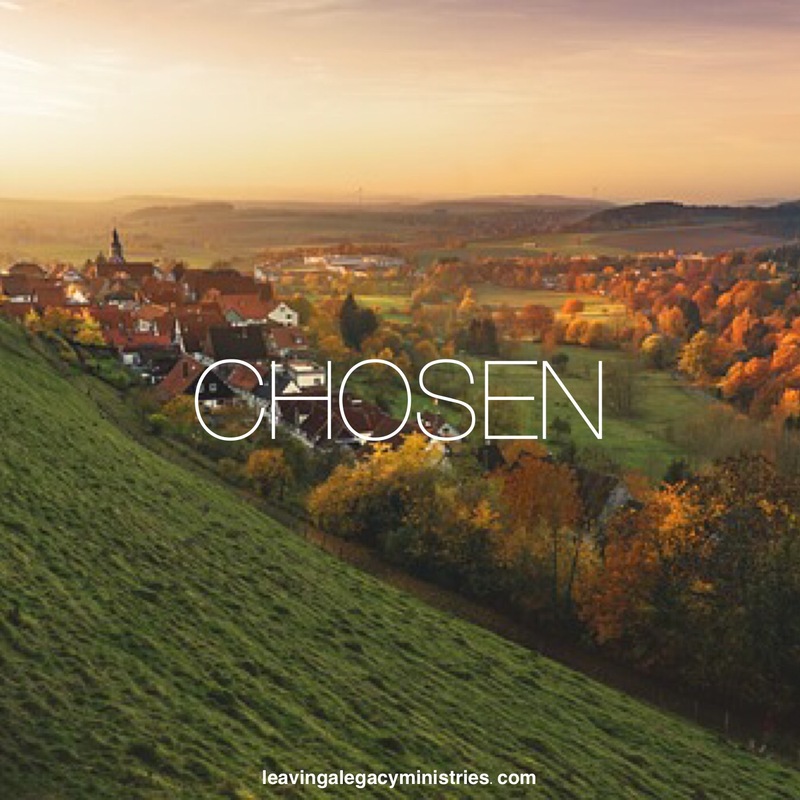 He has chosen you to be part of his will. The Master wants what you have to offer.